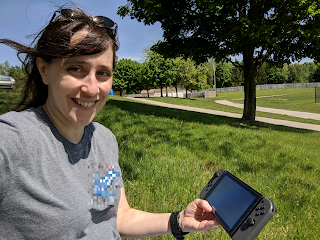 I drove to a nearby park on my lunch break and played a little Banner Saga on the Nintendo Switch. I really do love this device. It's an excellent form factor.